Professor Inez Fung has been awarded the 2019 Carl-Gustaf Rossby Research Medal from the American Meteorological Society (AMS). The Rossby Medal is presented to individuals on the basis of outstanding contributions to the understanding of the structure or behavior of the atmosphere. It represents the highest award the AMS bestows upon an atmospheric scientist. Fung’s research studies our planet’s changing climate. Her work focuses on understanding how atmospheric CO2 and the climate co-evolve and how CO2 sources and sinks are changing over time and contributing to climate change. 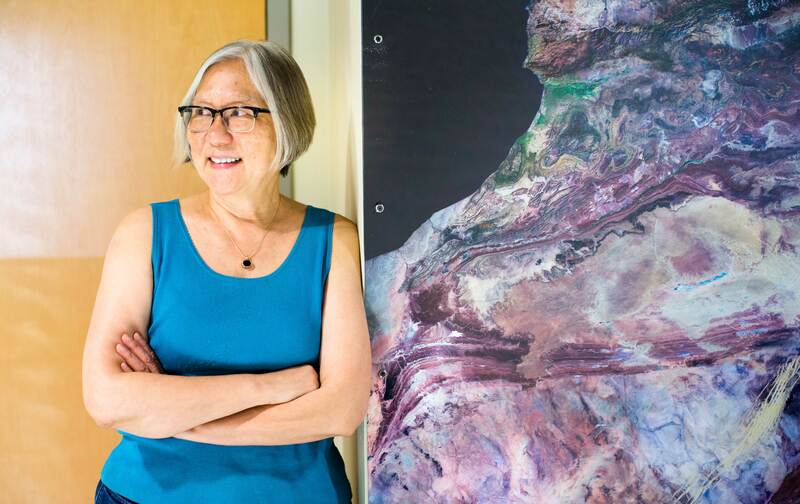 She is an elected member of the National Academy of Sciences, the American Academy of Arts and Science, American Philosophical Society, California Academy of Sciences, Academia Sinica (Taiwan), as well as a fellow in both AMS and the American Geophysical Union. Fung will be presented with the medal at the AMS annual meeting in January 2019.